shop joielle: Peau de What? Now that the Alred Sung dresses are up, you may have noticed that we have some new fabrics listed: Peau de Soie and Dupioni. Peau de what? That's what we first thought, so we wanted to give a little primer on these two new materials. 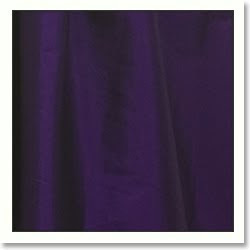 Peau de Soie (French for "skin of silk") is a thicker medium fabric that has a satiny, lustrous finish. It has a stiffer drape, which is perfect for Alfred Sung's new line of dresses which have some structure to them. It also allows for more prominence in cute details like the shirred back. Dupioni has a shimmery and textured look, similar to Silk Shantung but not as heavy. 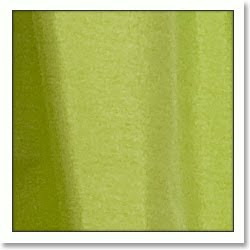 There is also an iridescence to the fabric, which makes it more unique and gives it a great shine. The material will photograph beautifully indoors and outdoors. We have swatches for both these fabrics available, so feel free to order some if you'd like to see them for yourself!